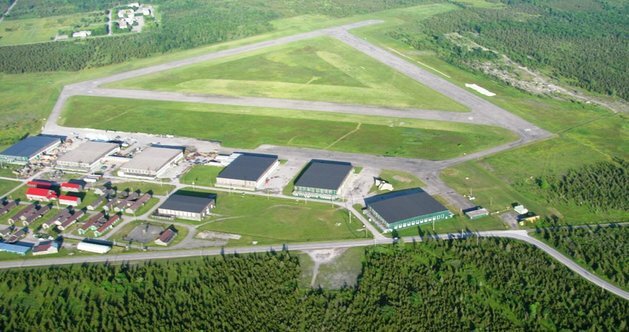 Picton Airport is a Prior Permission Required (PPR) airport. When flight planning, it's imperative that you contact Loch-Sloy Management: (613) 476-3064, available 24/7. Check NOTAMs for details. NOTE: PPR is not required for Fly-in events. 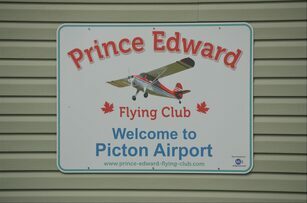 No services are available at Prince Edward Flying Club or Picton Airport. Become a member today! Visit our Contact Page to complete and mail your Membership Application. Greetings everyone. Here we are at the end of yet another flying season. All ‘round, it was a pretty good summer in Southern Ontario, particularly if you enjoy the heat. Our Club attracted several new members this year, and there are a couple of new aircraft at the field and a “new” hangar for us to use. While the airport ownership is still up in the air, we continue to work well with the current management, which I believe is vital to our well being. We had a good turnout for our first breakfast of the year. Thanks to everyone who attended. 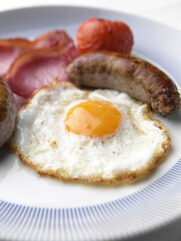 Our fly-in breakfasts are held the second Sunday of every month (from April to October), and run from 8:30 to 10:30 am. $8 (cash only). 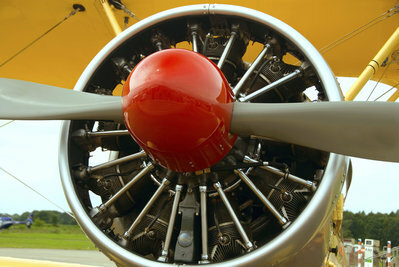 NOTE: The Club's June fly-in breakfast is held annually on Father's Day (third Sunday). Therefore, there is no fly-in breakfast on the second Sunday in June. Check out our COPA for Kids page for highlights of this annual event. The free COPA for Kids program is designed to help encourage young people explore and learn about the wonderful world of aviation. 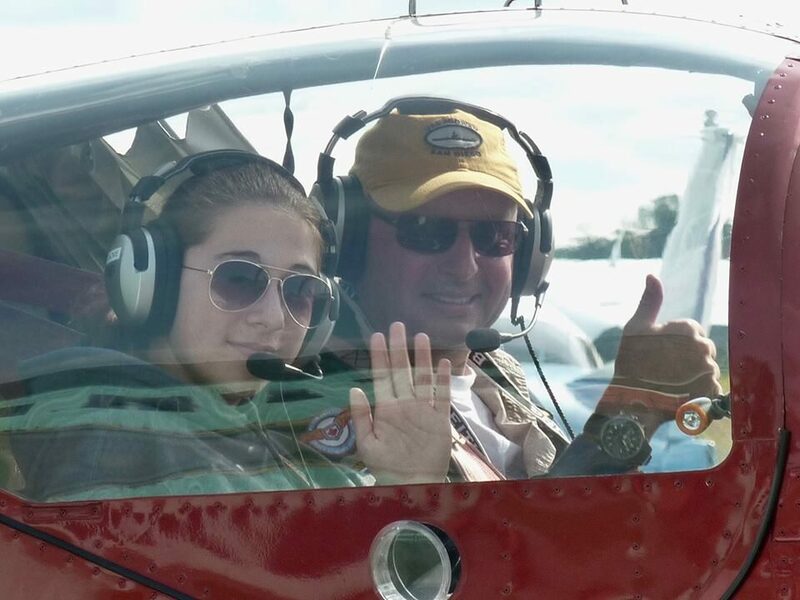 The Prince Edward Flying Club (PEFC) is a non-profit corporation, owned and operated for and by its members. The Club, a member of COPA Flight 53, celebrated its 60th anniversary in 2013. As we move through the next phase of our history, we take pride in our achievements and look ahead to our future with enthusiasm. Why not taxi around our website to learn more about our Club.